Looking for new beauty fixes for the Spring season? JOAH has everything you’ll need. 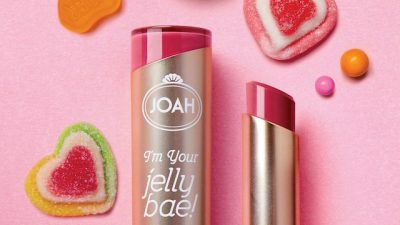 JOAH is a Korean beauty line that not only produces beautiful make-up, but skincare, too. In Korean JOAH means “I like it,” and I must say, I do like these cosmetics — and what’s even better is that they’re affordable. 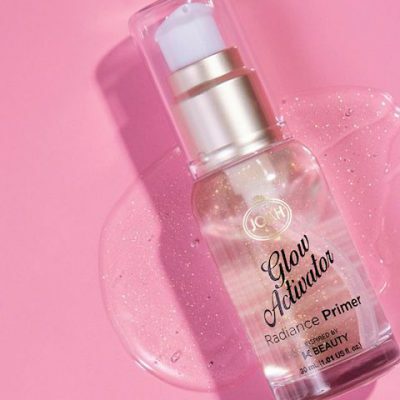 Glow Activator Radiance Primer – For a luxurious and subtle glow this primer adds just the right amount of sparkle. Infused with real luminous glow flakes, Glow Activator Radiance Primer leaves your skin hydrated with a smooth beaming finish. The primer also helps your makeup stay longer and fresh. To achieve the maximum results apply you regular moisturizer or sunscreen on before application. You then can apply makeup after or wear the primer alone. I’m So Fly Felt-Tip Liquid Eyeliner– Finding a good eyeliner that is easy to apply can be difficult. However, this liquid eyeliner works like a felt-tip marker. I have used many different eyeliners in my life and the outcome is not always what it looks like on the picture. I’m So Fly Felt-Tip Liquid Eyeliner glides on flawlessly and is very buildable so you are able to create any look you want with ease. 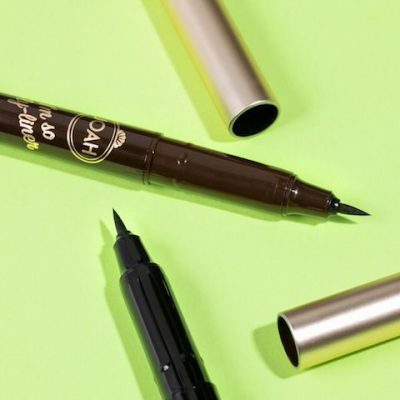 The liner is richly pigmented, water resistant, and it stays on all day. For those of you who dread putting on eyeliner because it seems like a challenge, I would try this JOAH product first. Eye Scream Volume & Curl Mascara– Like the name this mascara creates beautiful lashes that have volume and stand out. 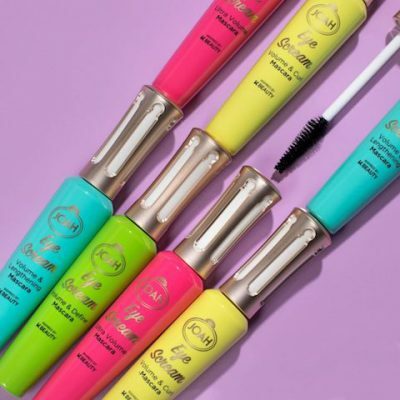 With a unique and high-tech tubing technology, this product coats every lash from the root to the tips all with one stroke. Add as much as you like until you are satisfied with your look. What I especially like about this mascara is that it is smudge free and there as no clumping. I tend to put at least a couple of coats on every time I put on mascara so I was very impressed with the result. I’m Your Jelly Bae Matte Gel Lipstick — Available in 10 different rich shades, this long-lasting gel lipstick glides on easily and sets a matte finish. With just one stroke the richly pigmented color delivers long lasting wear without your lips getting dried out or blotchy. With dry touch oils, the formula is wax free. Super smooth and with so many different shades to choose for any occasion, this lipstick is an excellent choice.